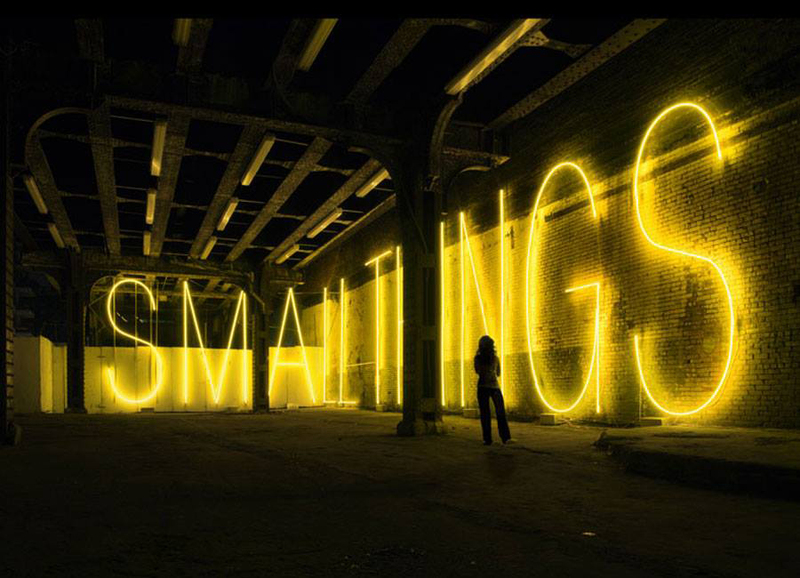 (Neon works by Martin Creed) “Half the work is there, and half of it isn’t there,” he said. 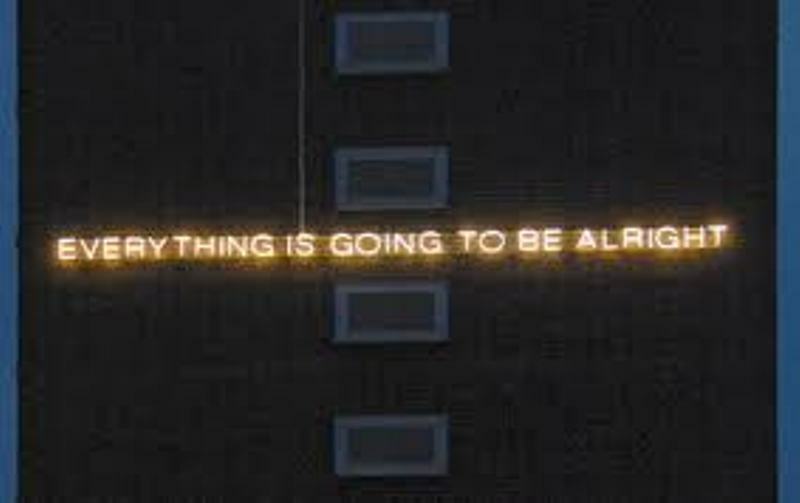 A neon sign reading “everything is going to be alright” (one of his iconic works) celebrates the optimism, while making an ironic comment on the consumer-driven society of today. un commento ironico sulla società consumer-driven di oggi Martin Creed was born in 1968 inWakefield, England. From the age of three he lived in Glasgow, Scotland. Between 1986 and 1990 he studied at the Slade School of Fine Art, London. After art school he lived and worked in London until 2001, when he moved to Alicudi, Italy. In 2001 he was the winner of the Turner Prize. Martin Creed è nato nel 1968, a Wakefield, Regno Unito. Tra il 1986-90 ha partecipato alla Slade School of Art di Londra. partecipato a numerose mostre collettive in tutto il mondo. L’artista vive e lavora a Londra e Alicudi (Italia). 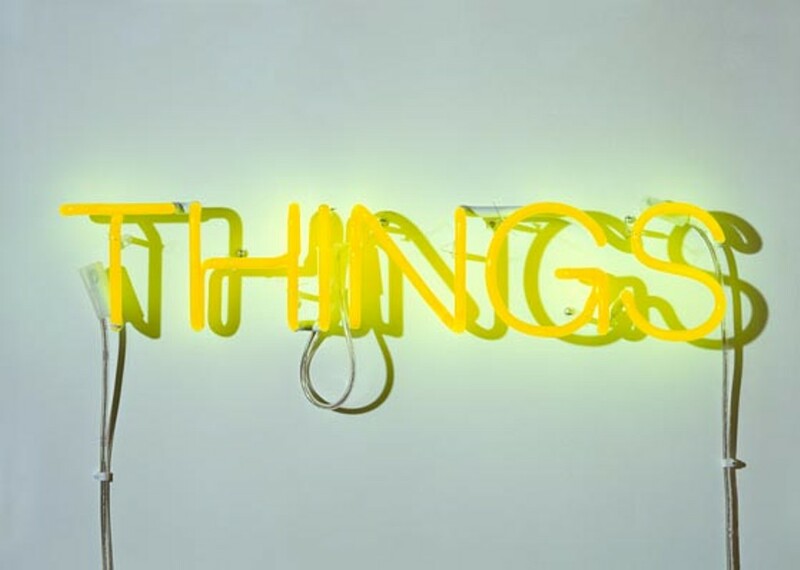 “things” through the eyes of an irreverent and eccentric artist.